Patty Ayala has over 25 years of experience in administrative duties and has been with Shepherd, Smith, Edwards & Kantas, LLP since 2000. Originally from Mexico, Mrs. Ayala studied Accounting and worked in human resources until she moved to the United States in the mid 90’s. Mrs. Ayala has deep experience in client relationships and inventory and compliance and she enjoys working with the Latin-American clients as the liaison for SSEK. 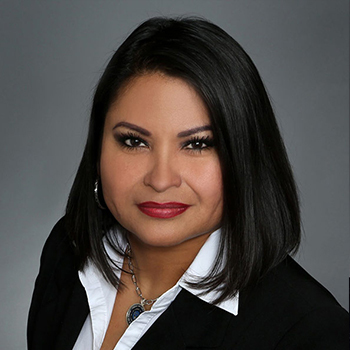 Mrs. Ayala provides excellent attention to detail and has effectively organized bilingual litigation cases and necessary correspondence handling.